A common narrative is that European cyclocross, both in terms of competition and courses, is harder than our domestic form of the sport. Some recent U.S. UCI courses have added technical features to close that gap, but first-time U.S. racers in Europe typically return home in awe of the level of difficulty of European racing, made only harder by the pressure of racing in front of thousands of fans lining the course. 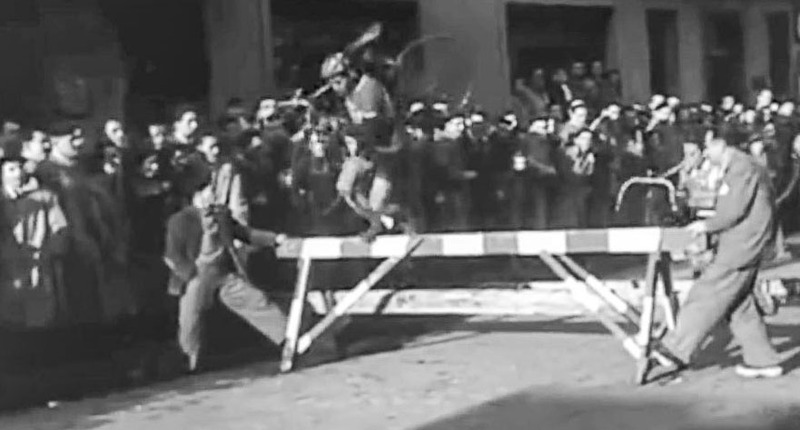 TBT – Throwback Thursday video to cyclocross in the Basque region of Spain, from 1956-1970. 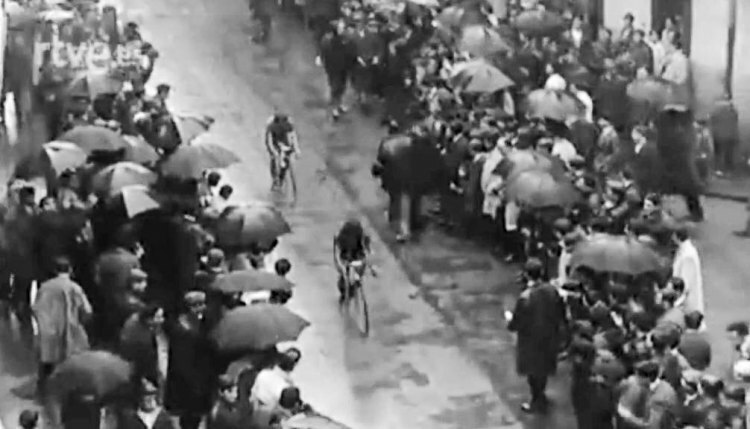 However, after watching more of the racing back then, today’s European racing actually starts to look easy. 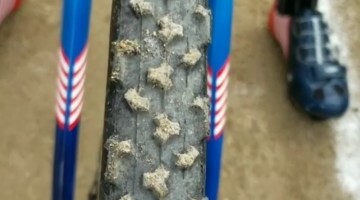 Racers tackled rougher, treacherous longer courses on skinny (road width) tires, relying on terrible brakes, toe clips and friction downtube shifters, all while taking on all that risk without helmets, or equipped with hairnets. 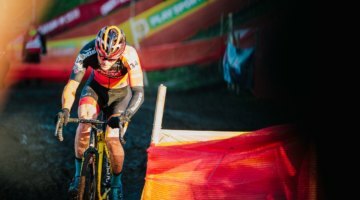 In the days before even Santa Cruz jungle cross, Euro cyclocross featured 70cm barriers, run-ups that were really crawl-ups, and downhills that were run-downs. No hopping here, and downtube grabs are mandatory. 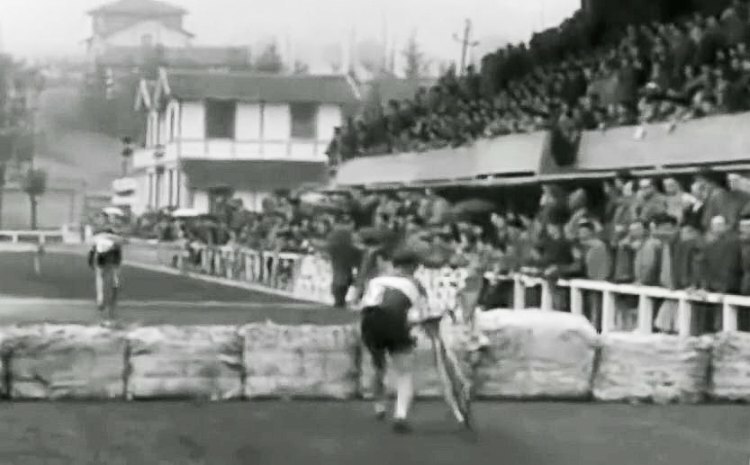 TBT – Throwback Thursday video to cyclocross in the Basque region of Spain, from 1956-1970. Crawl-ups, not run-ups. TBT – Throwback Thursday video to cyclocross in the Basque region of Spain, from 1956-1970. Big crowds, but unrideable downhills. 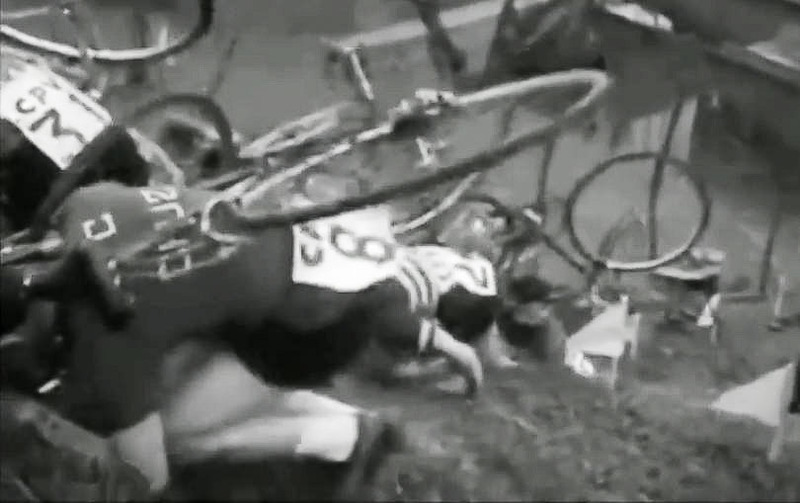 TBT – Throwback Thursday video to cyclocross in the Basque region of Spain, from 1956-1970. 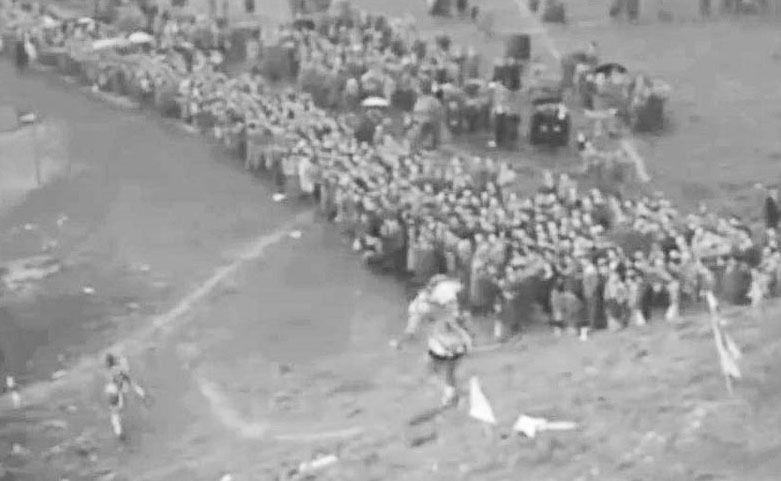 A few months ago we highlighted the awesome 1961 Spanish Cyclocross National Championships video, but today we’ve got highlights from several Basque races spanning the period from 1956 to 1970 starting in Eibar and ending in Aretxabaleta. The variety of races in the compilation show just how tough the racing has back then. Have a watch of all the Basque “ciclo-cross” racing from as far back 60 years ago in the video below. Look like fun? Or make you thankful for your local grass crit? We’re certainly now more grateful for our helmets.